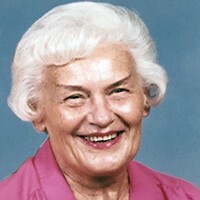 Batten, Jean E. Age 84 of Mpls. passed away February 6, 2019. Preceded in death by husband Bob. Survived by sons Dave and Dan (Lisa) Batten; grandchildren Jeremy, Brad and Kyle Batten. Funeral service Friday, February 15 at 11:00 AM. Visitation one hour prior at Cremation Society of Minnesota, 7110 France Ave. S., Edina.